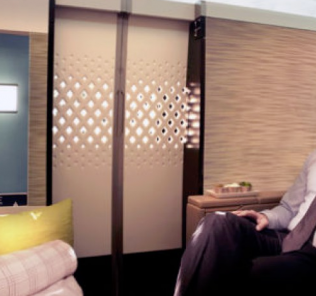 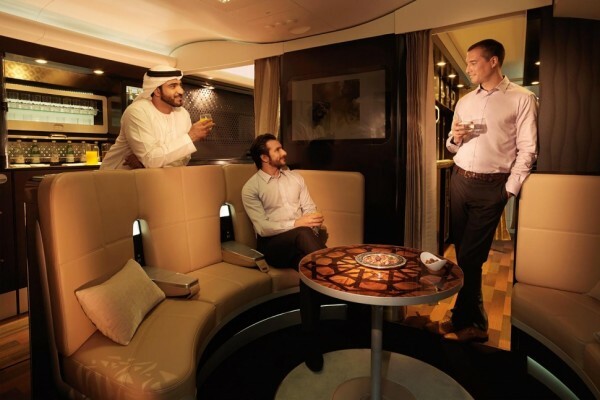 Typically, Etihad doesn’t release a lot of advance space for First Class on the A380. 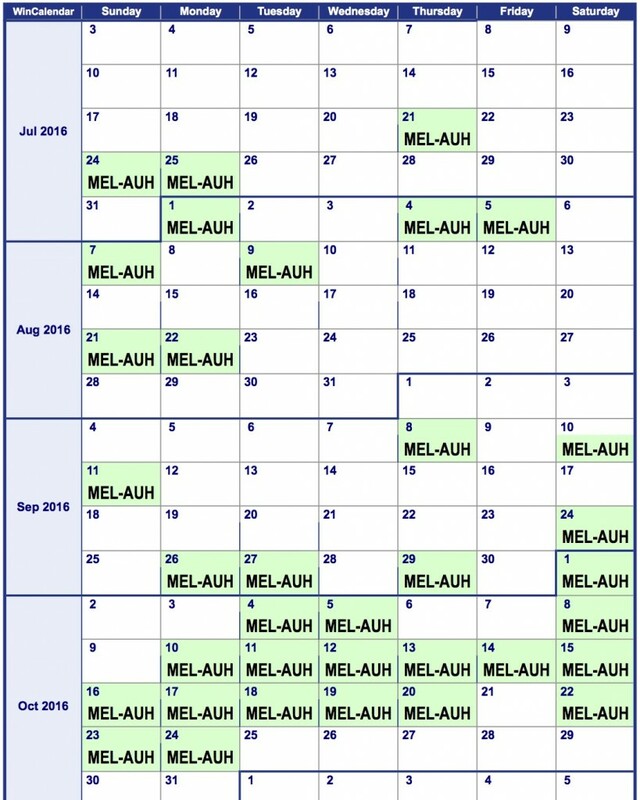 Or, at least, the seats that have been released get snatched up pretty quickly. 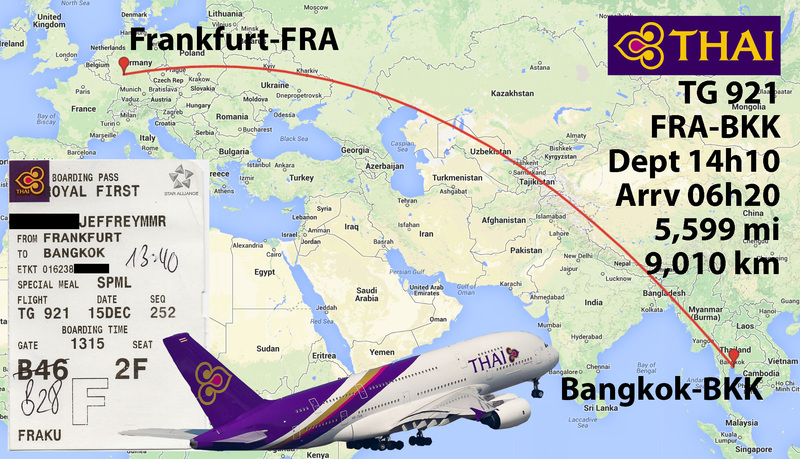 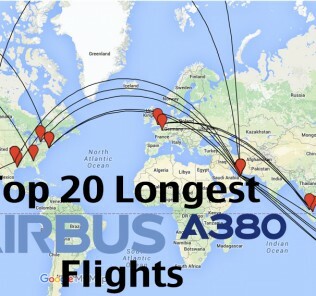 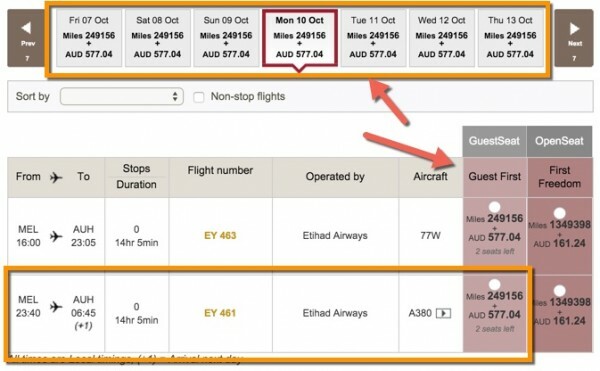 In doing many sample searches, more award space is released within 2-10 days of departure. 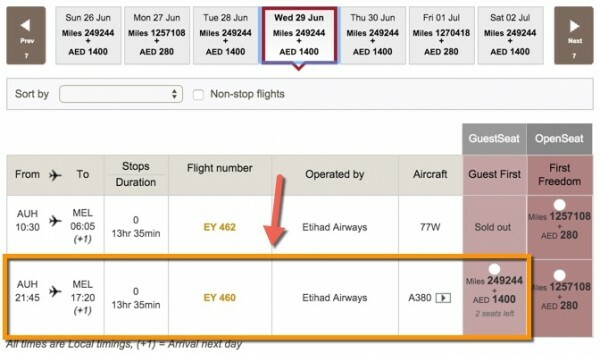 This is okay for a last-minute trip but not ideal given the March 22 deadline to book before the American award prices go up. 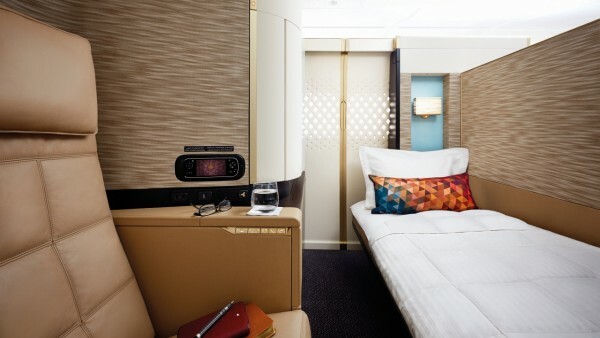 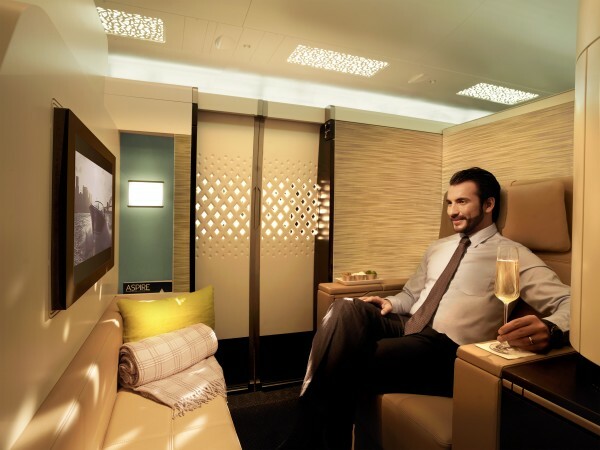 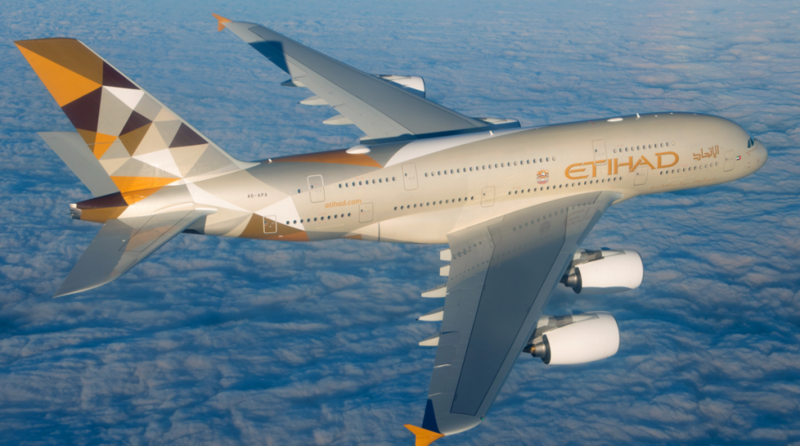 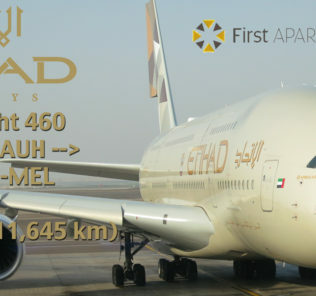 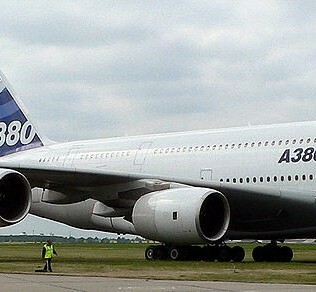 BOTTOM LINE: Hurry up and book a seat on one of the most luxurious experiences miles and points can buy: The Etihad A380 First Class Apartment. 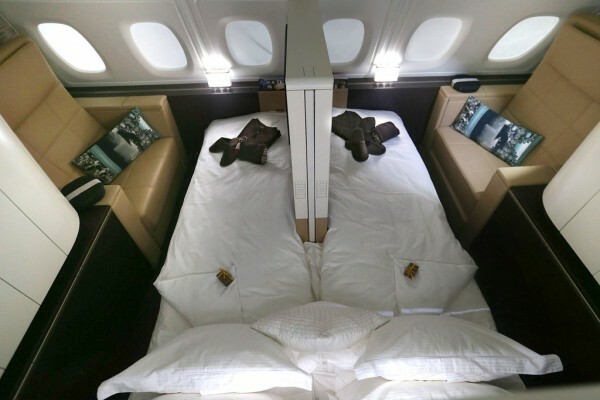 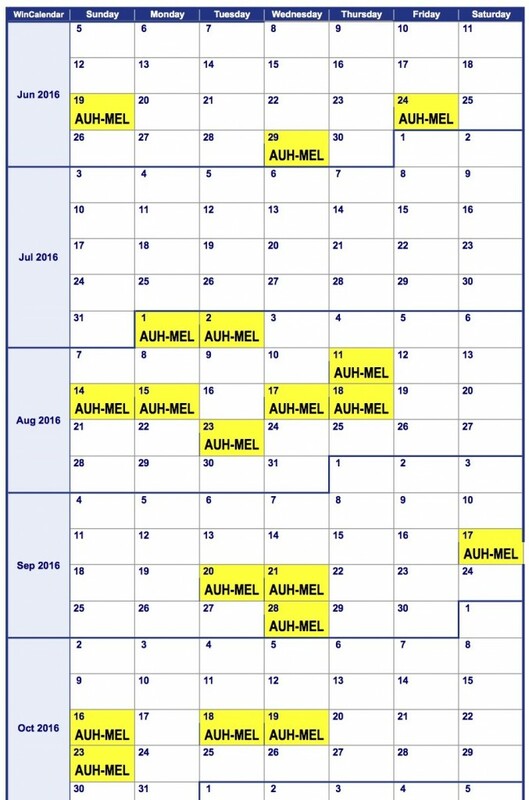 If you book using American Airlines AAdvantage miles before March 22, 2016, you can still realize some significant values.